There are many things that Process Street, our process management platform, can be used for including onboarding new clients or launching a website. 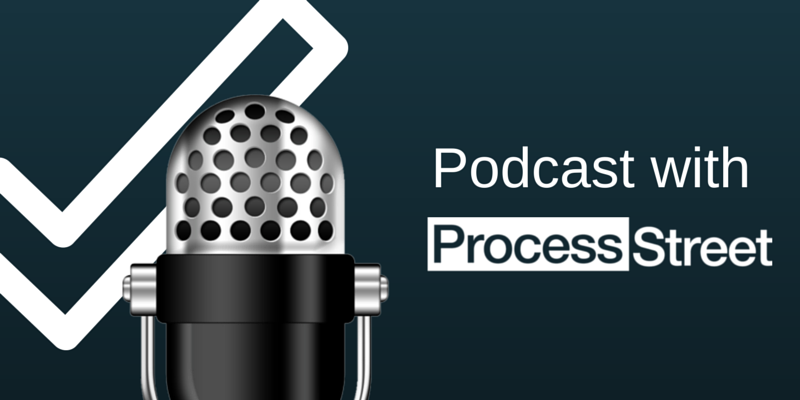 But an interesting use case that has cropped up recently is using Process Street for managing podcast releases. Many podcast publishers run a checklist to help them manage the recording, publishing and promoting of each podcast episode. 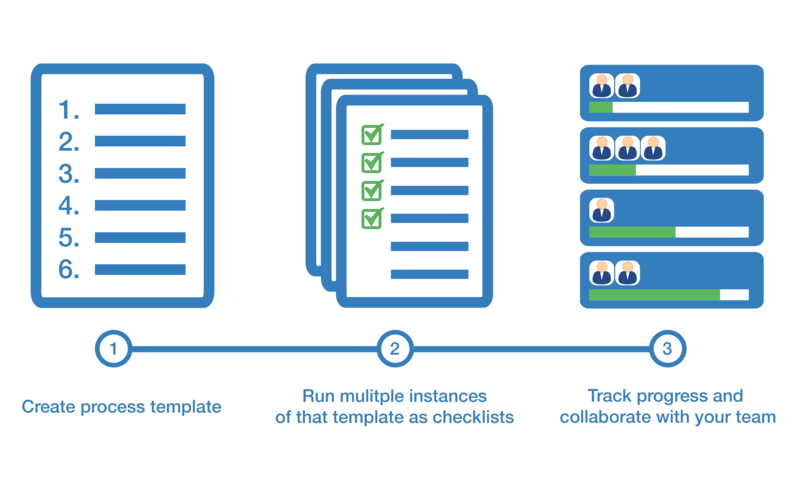 Checklists are a great tool to make sure things get done right, and since Process Street is the ultimate recurring checklist software, it only makes sense that podcasters would gravitate towards our platform. You can invite your team or guests, comment, and @mention other members and attach files. Everything is tracked, shareable and accessible on any device anytime. First thing you need to do is create your publishing checklist. You can do this easily in Process Street in our template creator, or you can just use the checklist we have provided below (you can customize it afterwards to fit your exact process). Simply hit the “Give me this Checklist” to get started. Now you have your checklist set up, all you have to do is hit the “Run Checklist” button every time you have a new episode. You can add your team to the process, communicate about different steps, attach files and so much more. It really is the easiest way to manage a podcast publishing schedule. There you have it: the easiest way for you and your team to collaborate around podcast releases. If you get a chance to test Process Street for your podcast, we would love to hear from you! I will test this check list for my podcasts EGO NetCast and TrendPal (co-hosting with Lotta Gergils Aston). Great to hear! I look forward to your feedback!